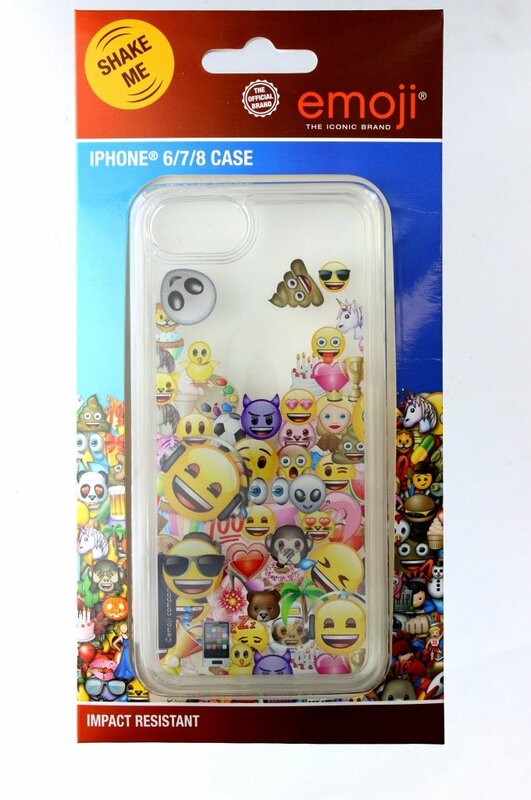 Cool iPhone cover compatible with iPhone 6, 7 and 8. It clips to the iPhone and protects against bumps and drops. It has floating Emojis in a slim water section that move around, so the design is constantly changing!